Is SAT/ACT/IELTS/TOEFL compulsory for applicants with international qualifications? Applicants with international qualifications, including UK A-Levels must submit either SAT or ACT or IELTS or TOEFL for consideration. For details of the minimum requirements, please click here. SAT/ACT/IELTS/TOEFL is not compulsory for IB Diploma applicants. Is SAT/ACT/IELTS/TOEFL compulsory for applicants with the local qualifications? Can I submit GMAT / GRE? GMAT and GRE are test scores required of applicants who are applying for admission into postgraduate programmes. 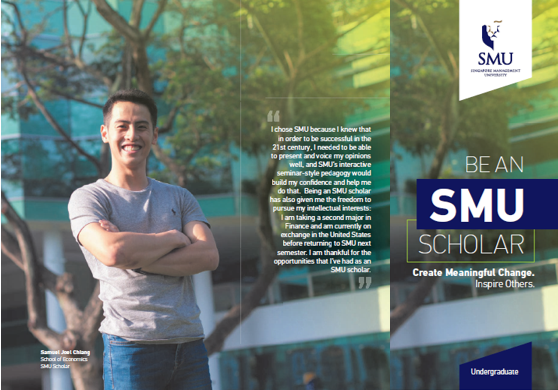 For the purpose of admission into undergraduate programmes, we will only consider SAT/ACT/IELTS/TOEFL. How long are SAT/ACT/IELTS/TOEFL scores valid for? SAT/ ACT scores are valid for 5 years. For the 2019 admissions exercise, scores from tests taken before 19 March 2014 will not be considered. IELTS/ TOEFL scores are valid for 2 years. For the 2019 admissions exercise, scores from tests taken before 19 March 2017 will not be considered. When must I submit SAT/ACT/IELTS/TOEFL scores to be considered? 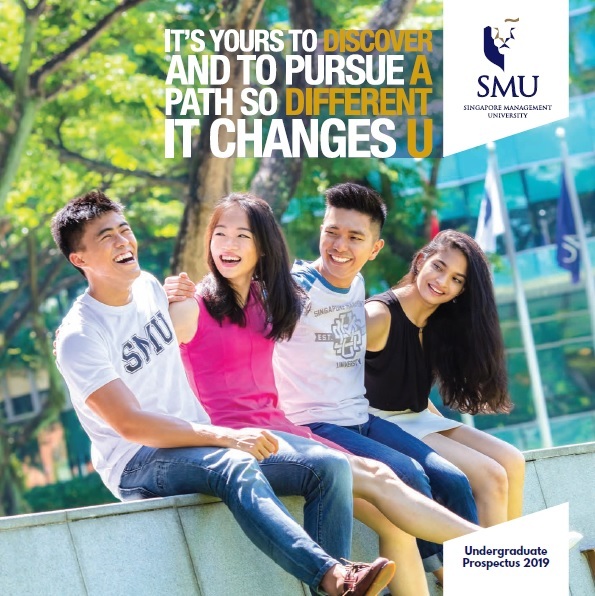 To be considered in the 2019 admissions exercise, applicants must take the SAT/ ACT/ IELTS/ TOEFL by 19 March 2019 and submit the test scores to SMU by 31 March 2019. Tests taken after 19 March 2019 will not be considered. You are strongly encouraged to take the test early. Can I combine SAT/ACT/IELTS/TOEFL scores from more than one sitting? Combination of scores from different sittings will not be allowed. Where can I find more information on SAT/ACT/IELTS/TOEFL? Registration for SAT/ACT/IELTS/TOEFL is a separate process from application for admission to SMU. Click the above links for information on test dates and registration. You must submit a separate application for admission by 19 March 2019. 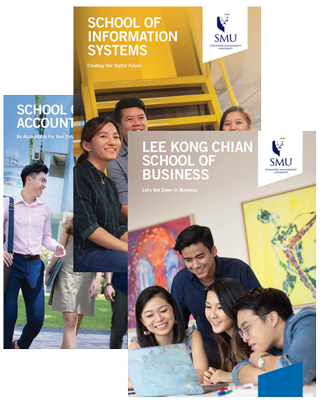 Click here to find out how to apply for admission to SMU. Are SAT Subject Tests required for admission? SAT Subject Tests are not required. SAT Subject Tests do not replace your high school academic grades. Can’t find the answers you’re looking for?